Dental trauma is common to kids of all ages. Young children lack coordination and judgment. Crawling leads to walking, walking leads to running, running leads to falling. Falling sometimes leads to dental trauma. 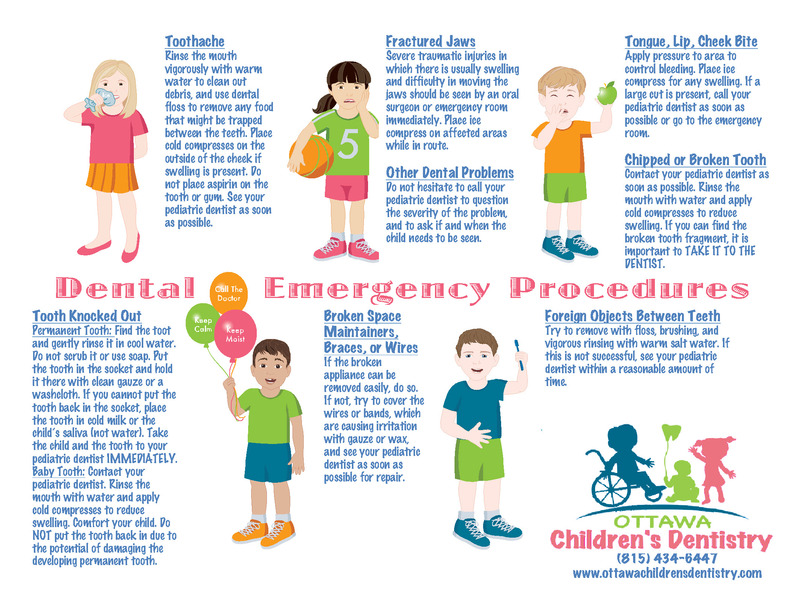 Here at Ottawa Children’s Dentistry, we provide emergency dentistry when you need it. Contact us when an accident occurs so that we can help you decide what the best course of action is. While we are able to treat most dental emergencies, some situations do call for a more intensive level of care. If your child is experiencing unstoppable bleeding, nausea or vomiting following a head injury, loss of consciousness or disorientation following a head injury or a possible broken jaw, call 911 or go to the hospital for medical attention right away. Clean the area of the affected tooth. Rinse the mouth thoroughly with warm salt water or use dental floss to displace any food trapped between the teeth. Do not place aspirin on the gum or on the aching tooth. If the face is swollen, apply cold compresses and contact your pediatric dentist immediately within the hour. For temporary pain relief, acetaminophen (Tylenol) or Ibuprofen is recommended. Apply ice to any bruised areas to help control swelling. If there is bleeding, apply firm but gentle pressure with a sterile gauze or clean cloth. If bleeding cannot be controlled by simple pressure, call a doctor or take your child to an emergency room. This is not usually an emergency, and in most cases it is probably due to the new adult or permanent tooth pushing the baby tooth out of the way, so usually no treatment is necessary. Fold a piece of clean gauze and place it tightly over the bleeding area. Have your child bite down on the gauze for 15 minutes. If the tooth was lost in an injury, you will want to follow up during regular business hours so that we can check to make sure that the tooth completely came out and that no bits of root or tooth structure remain in the gums. If there are tooth pieces left behind, they could result in an abscess, a serious dental infection. Contact your pediatric dentist. Quick action can save the tooth, prevent infection, and reduce the need for extensive dental treatment. Rinse the mouth with water and apply cold compresses to reduce swelling. If possible, locate and save any broken tooth fragments and bring them with you to the dentist. 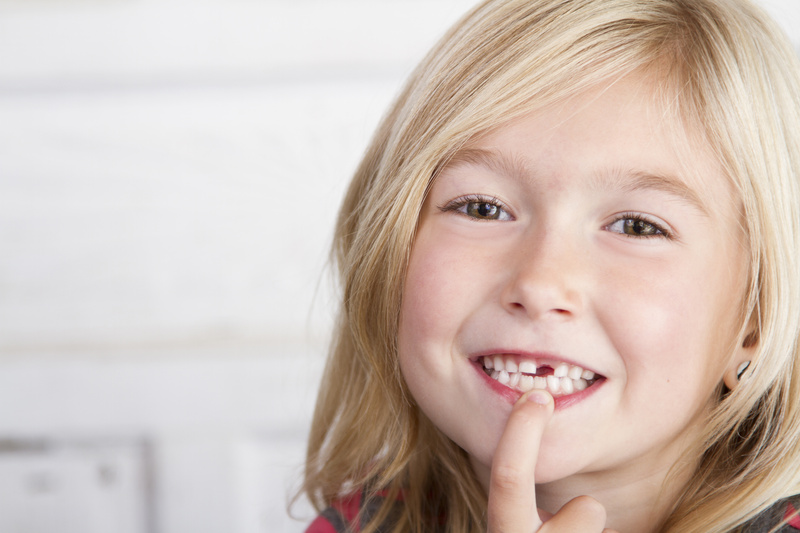 Usually, dental injuries in young children occur to the upper front teeth. Small chips to the teeth usually are not necessary to repair, but should be observed by your pediatric dentist. Some teeth turn dark or gray, which may indicate a dead tooth. Sometimes, failure to treat such a tooth early could lead to its future infection and loss. Call your pediatric dentist. Keep the jaw from moving by tying the mouth closed with a towel, tie or handkerchief. Then take your child to the nearest hospital emergency room immediately. 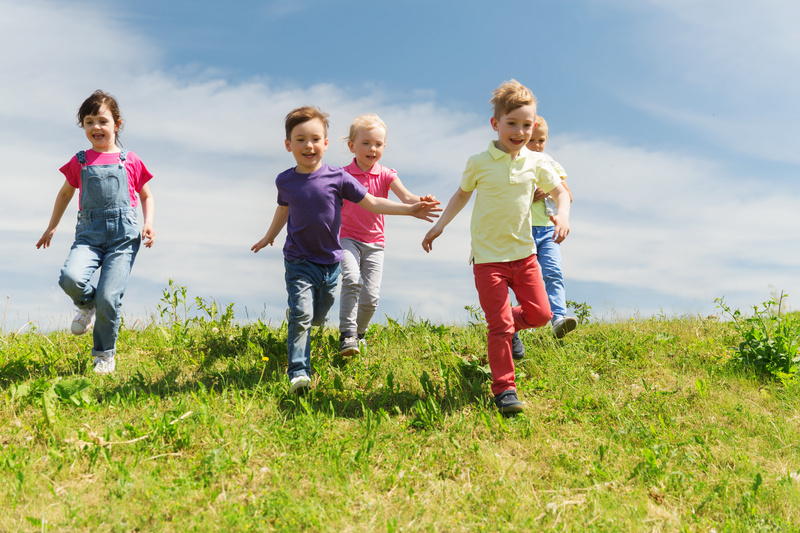 Whether your child is learning to walk, skateboard or swim, dental emergencies happen. We are here to help our established patients! For any dental emergencies, call Ottawa Children’s Dentistry at 815-434-6447 anytime so we can solve the problem. After clinic hours, call the same number, 815-434-6447 and listen to the recording for the name and phone number of the doctor on call. Please note that if your child’s first visit to our office is for a specific emergency problem only, we will do whatever we can to relieve his or her pain. A complete comprehensive examination can be scheduled when your child is comfortable.